RAMCUBE is a partner in and retailer of Hexagon products, the world leader in IT solutions for the Process Power & Marine sector. As well as traditional Hexagon systems such as, to name but a few, PDS, Smart 3D, Smart Material, Smart Construction and Fusion, our company is also an Cas (Cadworx Analysis Solution) software dealer. This new line of AutoCAD® plant design and analysis products is the newest member of the Hexagon family. RAMCUBE avails itself of in-company and/or external staff who are highly qualified and are therefore able to provide training and/or consultancy services on plant design. The main products in the Icas and Smart suites are used in the following areas: industrial or production plants, refineries, natural gas, chemical and petrochemical plants, the food industry, pharmaceuticals, semi-conductors, off-shore oil rigs, power generation, gas and coal, nuclear energy, hydro-electric power, co-generation, oil pipelines, plant interconnections, transport lines, underground piping, structures/buildings, architecture, joinery, HVAC, technological networks, mines, shipping industry, storage tanks. 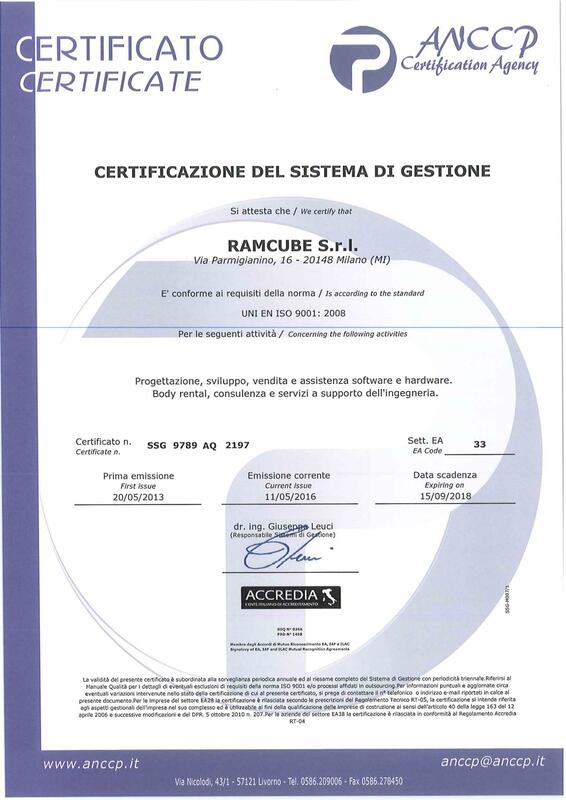 RAMCUBE is a licenced Hexagon dealer in Italy and the Swiss Canton of Ticino. Hexagon CADworx® Plant Design Suite is a complete and fully integrated system based on AutoCAD® and BricsCAD® plant design which offers intelligent links between drawings and databases, advanced levels of automation in the planning stages and design tools which are easy to use. This is the complete range of planning tools for steel structures and equipment, featuring processing and instrument schema, “design review” solutions and automatic isometric and different material extraction. CADworx® is a quick and easy solution to configure and use. The bidirectional links between CADworx® and piping and apparatus analysis programmes also allow plant designers to share all necessary information in an incredibly simple manner by keeping drawings, models and connected data continually synchronised and updated based on changes made. The elaboration of data and highly refined user interface functions feature in CADWorx® also allow those who make use of it to work together efficiently even on wider scale models. Hexagon CADWorx Design Review allows the review of plant models by designers, managers, owners and other stakeholders. With CADWorx Design Review, everyone shares in the benefits of design collaboration. NozzlePRO for Caesar II and PV Elite is a standalone solution that enables users to quickly and easily perform Finite Element Analysis (FEA) of individual pressure vessel and piping components. Engineers can perform FEA without the need for extensive knowledge of FEA modeling or analysis techniques. Application Areas: Process and Plant Design, Piping, Vessels, Exchangers, Tanks (Nozzles), Equipment, Steelwork, Petrochemical, Chemical, Power, Offshore, Food, Beverage, Brewing, Pharmaceutical, Water Treatment, Building Services, Shipbuilding, and Architectural. Structural modeling, analysis, and design: is one of the most widely used, fully integrated, and adaptable structural analysis solutions in the world. The software has a proven track record in a variety of applications, such as nuclear and conventional power generation, onshore and offshore facilities, marine, civil engineering, and infrastructure. GT STRUDL offers engineers the accurate and complete technical data they need for cost-effective and efficient structural engineering and design decision-making. GT STRUDL is a market leader in its field for high quality results, proven reliability, and depth of technical support. Benefits: Bi-directional interface to Hexagon SmartTM 3D, CIS/2 analysis data interface, Conformance to nuclear industry QA/QC standards and regulations, Linear and nonlinear static analysis, Linear and nonlinear dynamic analysis, High-performance static and dynamic analysis equation solvers, Steel frame design features, Base plate modeling and analysis, Reinforced concrete design features, Offshore structure analysis and design, User control of the iterative analysis and design process, Database management of all model data and analysis results, Ability to effectively implement corporate structural engineering problem-solving strategies, More cost-effective, productive, and reliable structural engineering processes, Comprehensive and detailed user documentation. Improves the quality of CAESAR II users analysis for critical service lines by incorporating finite element analysis (FEA) and other empirical sources into the evaluation process. is a comprehensive pressure vessel, shell and tube exchanger, and boiler design and analysis solution. The software offers a strong emphasis on European codes and standards, including EN13480, AD 2000 Merkblatt, EN13445, PD5500, TBK2, and TKN. It also includes ASME Section VIII, Div. 1 for true international code flexibility. Benefits: 2D Integrated Vessel Drafting Utility, 3D Drawing Utility, Flexible printout, Utilization charts, Integrated databases, Tube layout, External loads module, VVD code assistant, Section-sensitive on line help, Report generator. Hexagon develops information technology solutions that drive productivity and quality across geospatial and industrial landscapes. In our world, information technology is about extracting insight from data. We call this actionable information. Actionable information enables automated processes and aids decision making. Unlike most software companies, we have strong roots in reality capture sensors – sensors that capture geospatial data about a physical environment and sensors that capture quality data about manufactured products. Our solutions deliver intelligent information ecosystems that integrate data feeds, create seamless workflows and make entire systems more efficient. Simply, they connect everything in the system – people, machines or processes – embed intelligence and enable visualisation for smarter interaction with information. Our solutions are optimising the flow of information in some of the world’s most vital industries – from agriculture, manufacturing, construction and energy to public safety, security and defence. Our business is comprised of the following divisions – Agriculture, Geospatial, Geosystems, Manufacturing Intelligence, Mining, Positioning Intelligence, PPM and Safety & Infrastructure.  Each is focused on developing technologies for specific applications, but our solutions leverage the power of our entire portfolio. For more information, visit www.hexagon.com.